When mirrors are used right they create a spacious feeling to those smaller and darker rooms. Mirrors will enhance light and reflect feature objects and colours. S & J Glass can supply and install framed or frameless mirrors. 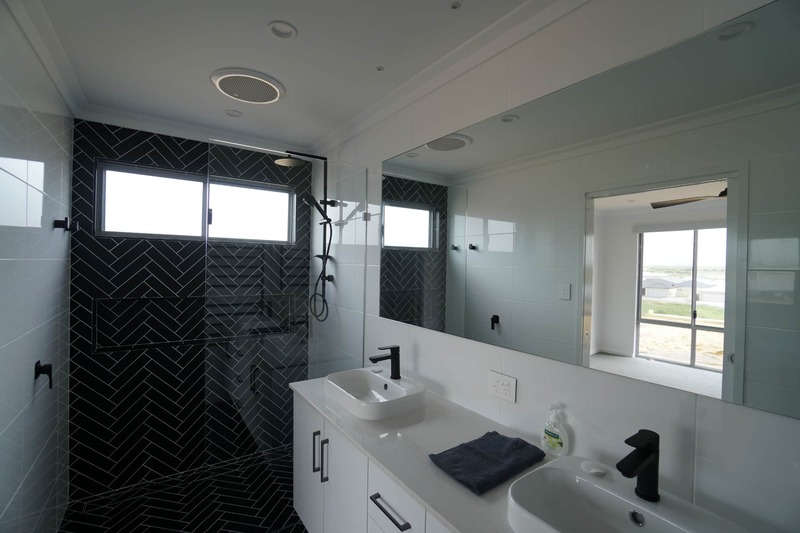 We can supply to your measurements or provide a free measure and quote in the Geraldton region.